Moyes reached the end of his short-term contract with the club at the end of the season, having led the Hammers to a 13th-place finish in the Premier League. 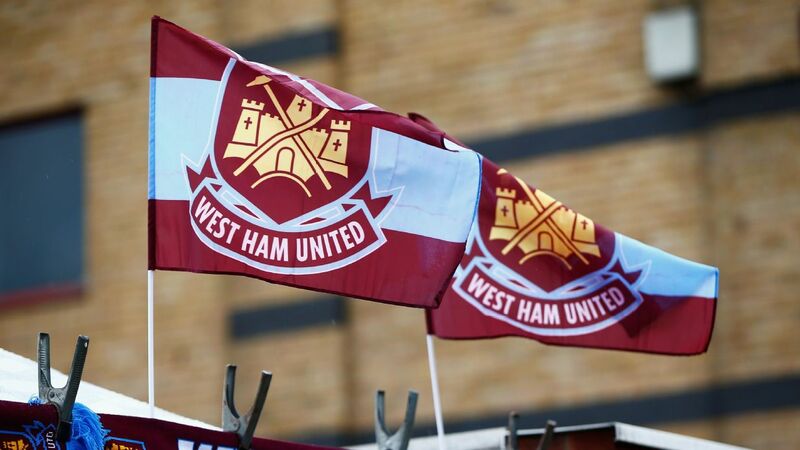 "I would like to place on record my sincere thanks to David Moyes and his staff for achieving the target of keeping West Ham United in the Premier League," joint-chairman David Sullivan said in a club statement. 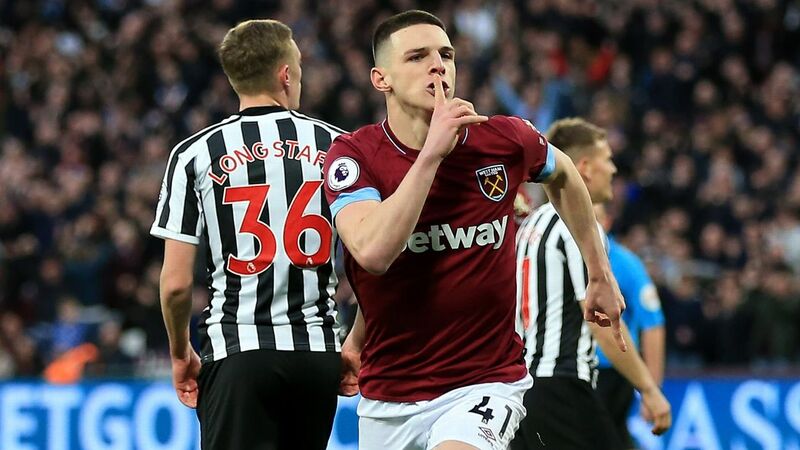 Moyes succeeded Slaven Bilic in November, when West Ham were in the relegation zone, and guided the team to top-flight safety two matches of the campaign to spare courtesy of a 2-0 win at Leicester on May 5.